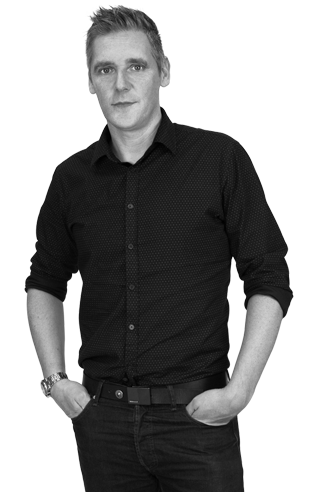 Richard leads our design team and combines strong creative skills with commercial awareness to deliver articulate design solutions across all clients. He joined the fabl in 2012 after nine years as senior designer at an award-winning Lancashire design and marketing consultancy. Richard has worked on a variety of famous brands from Costa Coffee and British Waterways to Baxi, Matalan, Time Computers, Holiday Inn, Boundary Mill and Jennings Brewery. With a dynamic understanding of branding and corporate identity in consumer and B2B, Richard brings experience and a meticulous attention to detail on all clients from Wren Living to Hensons.